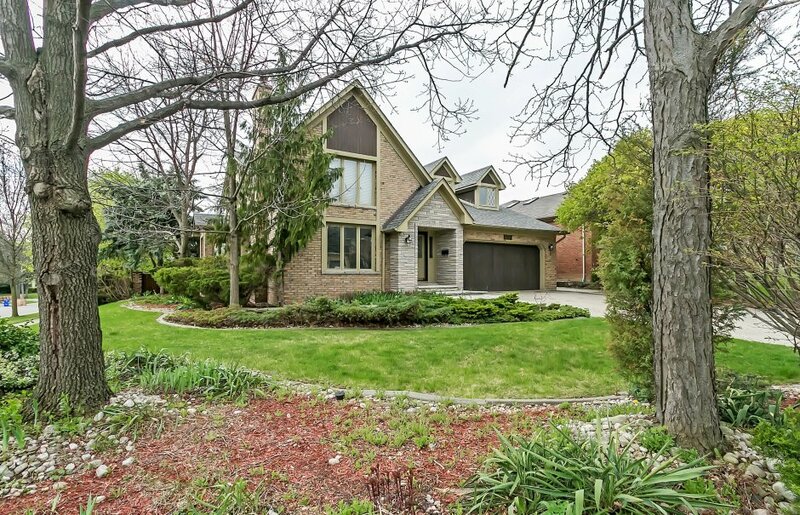 Impressive sun-filled home in sought after Tyandaga boasting over 3,000 sq ft above grade. 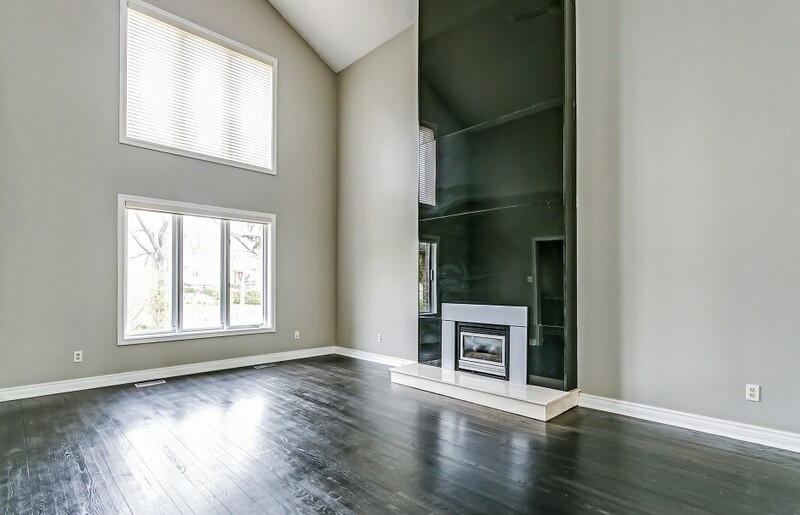 A predominantly open concept floor plan with double storey ceilings, large dining room, 2 floor-to-ceiling gas fireplaces and a fresh neutral interior with newly refinished hardwood floors throughout. Eat-in kitchen is a chef’s delight with cherry cabinetry, two full ovens, and two islands with granite countertops. Main floor master with massive walk-in closet and 5 piece ensuite. Second level mezzanine office area and three additional bedrooms. 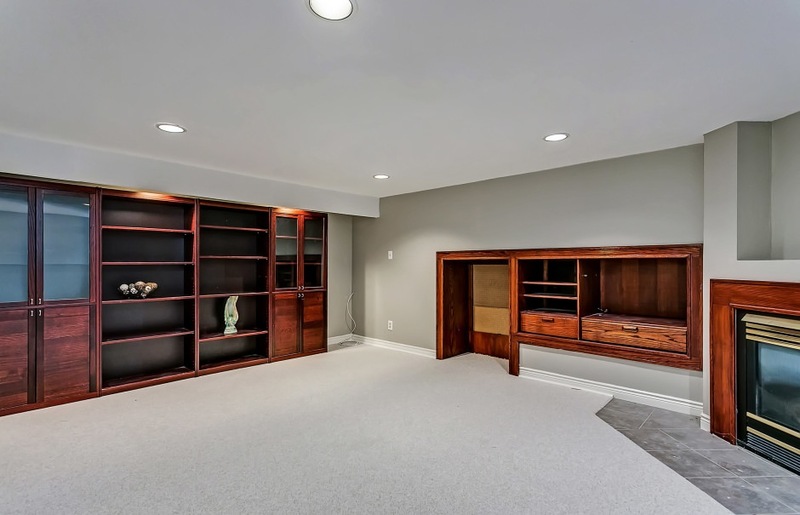 Fully finished basement with bar, fireplace and loads of storage. Newer roof, furnace and A/C. Appliances are 3 yrs old. Fully fenced and landscaped yard with perennial plantings, large patio and in-ground pool. Timeless curb appeal with large garage and driveway. A fantastic price-point in Burlington’s upscale Tyandaga neighbourhood.